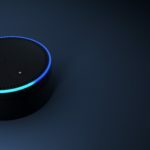 A few months ago my co-worker Sean and I had a conversation about a 360° camera and how he thought using the camera at store locations could turn out to be a good service for us to offer. I agreed, but then remembered my days of marketing for real estate, and how complex setting up 360° house views were. So I didn’t look any further. Fast forward to yesterday when I was looking at some new features in Google My Business and noticed a section about Google Virtual Tours. A link to the Google Maps Street View was in the popup window, so here is where my story really begins. 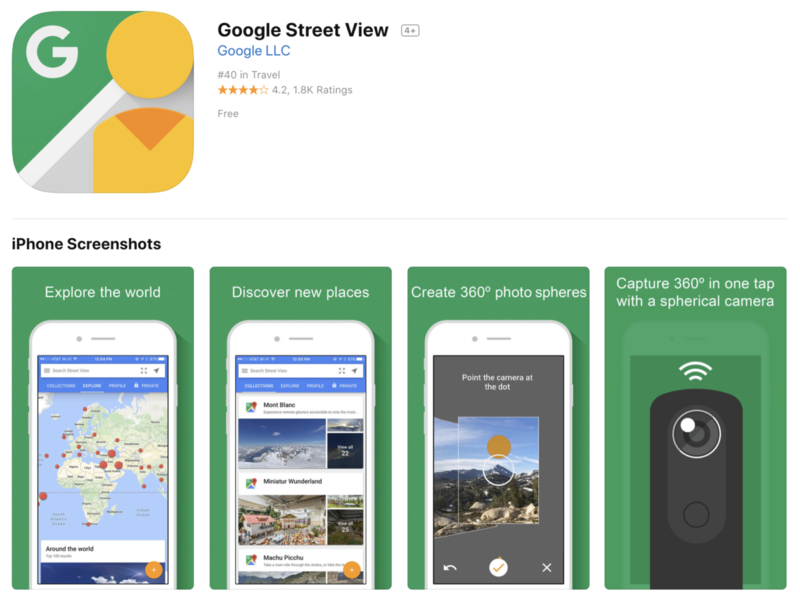 The phone app “Google Street View” can be downloaded from the App Store and Google Play. To explore places you haven’t been to by viewing “photo spheres”. To physically go to a location, shoot your own “photo sphere” then upload it to a location in google maps for others to see. Link to an external 360° camera. Import your own 360° photos. Give the app access to the camera on your phone. I tried #3 by taking a photo sphere of the AWG lobby. There is an option to blur people’s faces which is nice. The likelihood of someone getting in your line of sight in a public space is pretty good. I personally like location shots with people so the blur face feature takes the leg work out of getting people to sign model release contracts. Click and hold on the photo, or swipe with your finger on a phone to move around and see what is behind you. You can also use the compass tool to rotate the view. I also found a Grocery Store Springdale Farm Market who has managed to upload several 360° images of their store. What’s hard to show in this blog post is how interactive this image is. It’s like viewing the inside of a store in Street View. You can turn left, right, even walk out the door by using arrows that appear when moving throughout the store. To wrap this up, I’d like to re-emphasize Sean’s idea of getting a 360° camera. There are all kinds of options with different price points. I also want to show members the phone app where you can use your own phone and upload to Google Maps. If you or AWG Marketing has claimed/verified your business location on Google My Business, I suggest you give the phone app a try. I consider this a very nice step before exploring virtual reality.